What at first glance may seem like a patent sample is actually an uncomplicated structural pattern of right and left stitches. 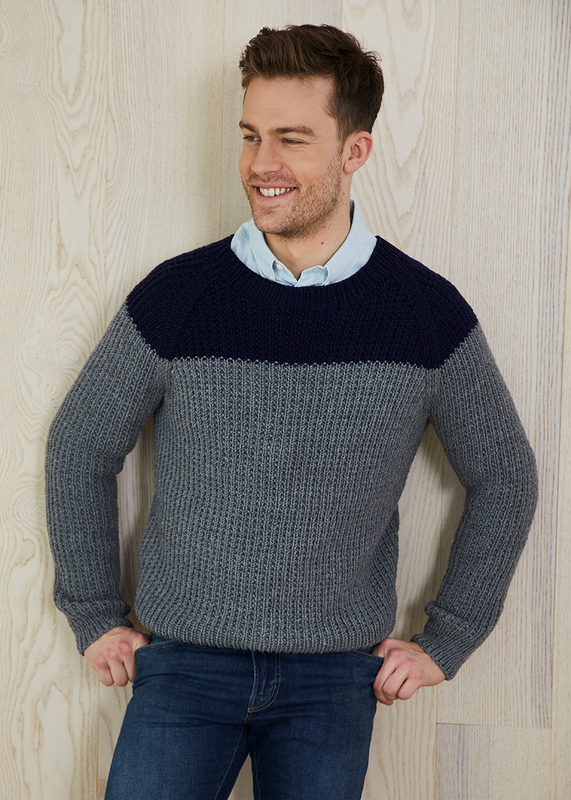 This classic men's pullover is knitted with Merino Extrafine 85 and is therefore very soft and comfortable to wear. Available sizes XS, S, M, L and XL.